Bella Hadid & Jasmine Sanders Go Glam for Bvlgari Party | Bella Hadid, Jasmine Sanders, Lottie Moss, Yolanda Foster | Just Jared Jr.
Gigi Hadid Slays Pink Carpet in Skin-Tight Jumpsuit for VS After Party! Gigi Hadid & Zayn Malik Build Gingerbread Houses on Christmas Eve! Bella Hadid Spends 21st Birthday With Sister Gigi Hadid, Drake & More Stars! 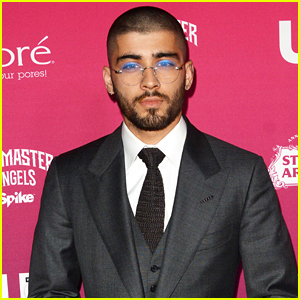 Zayn Malik Suits Up for NYFW Party! Gigi Hadid Presents Her Latest 'Tommy X Gigi' Collection! 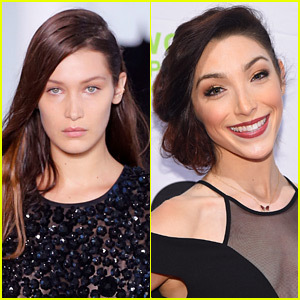 VIDEO: Watch Bella & Gigi Hadid Rap Before the VS Fashion Show! Kendall Jenner, Gigi, & Bella Hadid Shine at the Victoria's Secret After-Party! 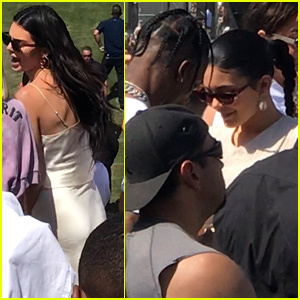 Bella & Anwar Hadid Spend the Afternoon with Big Sis Gigi! Anwar Hadid Hangs Out with Hot Felon Jeremy Meeks!